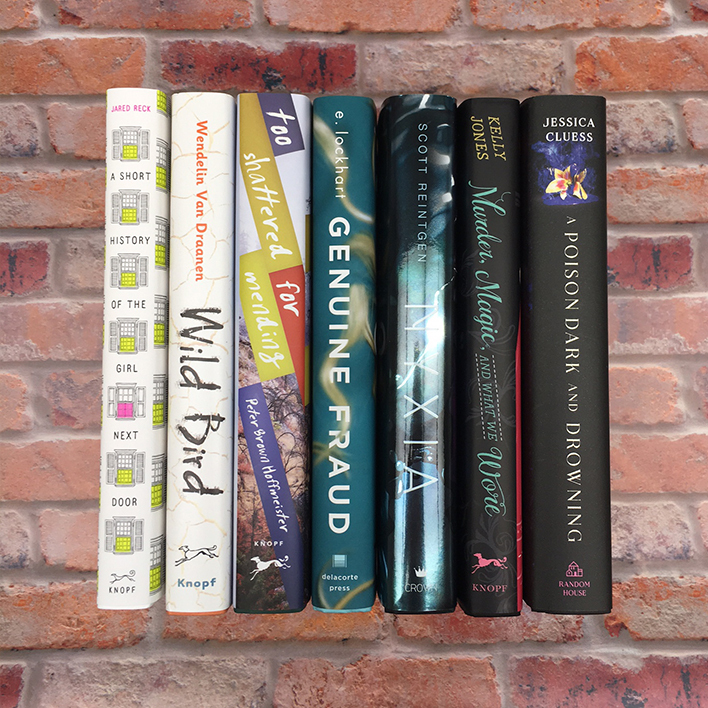 Summer isn't over yet, and we are A-OK with that because there are some seriously awesome books out this month! Which one will you read first? When the Bat’s away, the Cat will play. It’s time to see how many lives this cat really has. 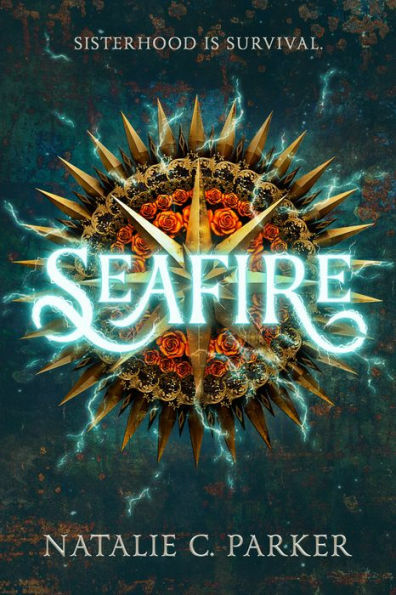 Sizzling with action and suspense, #1 New York Times bestselling author Sarah J. Mass delivers a coming-of-age Selina Kyle who will steal your heart. 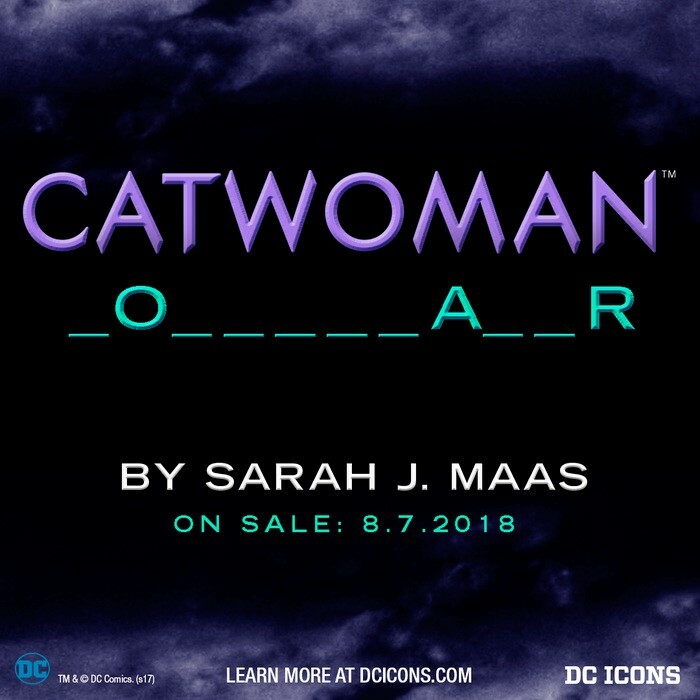 This third DC Icons book makes a purrrrfect addition to the series. From Colleen Houck, New York Times bestselling author of The Tiger’s Curse, comes the third and final book in the Reawakened series in which Lily will train to defeat evil once and for all and find a way to her everlasting love. New to the series? Start from the beginning with Reawakened! In this heart-pounding conclusion to the Witch’s Child trilogy, Catherine Egan’s masterful world-building and fiercely flawed heroine will thrill fans of Graceling and Six of Crows. New to the series? Start from the beginning with Julia Vanishes. Careful–you are holding fresh ink. And not hot-off-the-press, still-drying-in-your-hands ink. Instead, you are holding twelve stories with endings that are still being written–whose next chapters are up to you. This is an incredible YA anthology from thirteen of the most recognizable, diverse authors writing today including Nicola Yoon, Jason Reynolds, Melissa de la Cruz, and many more, published in partnership with We Need Diverse Books. 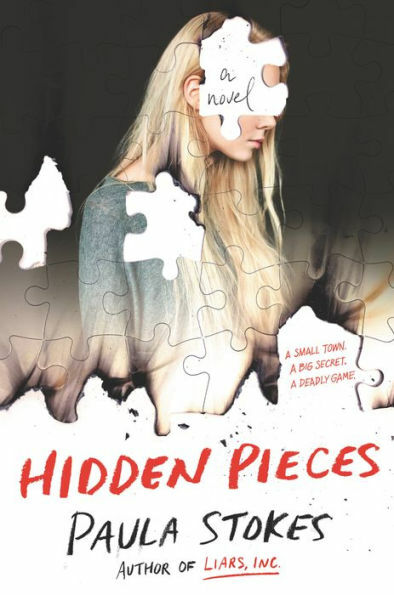 When a high achiever is rejected by every Ivy League college–AND her safety school–her life is turned upside down. Fans of Becky Albertalli will appreciate this witty, heartfelt novel that puts college admissions in perspective. 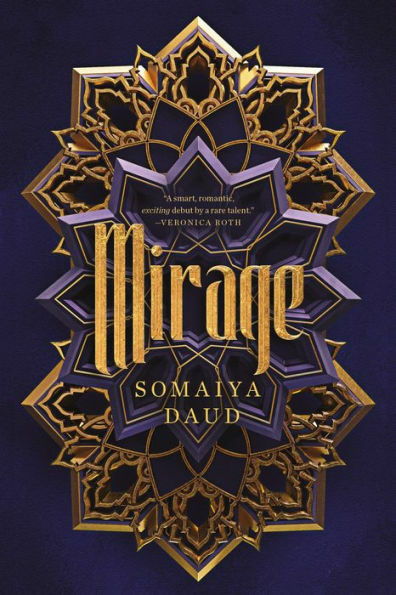 Somaiya Daud’s debut Mirage is an “enriching, thrilling, and captivating” (BuzzFeed) epic fantasy inspired by the author’s Moroccan heritage about a poor girl who must become the body double of a princess of a ruthless empire. Tell us in the comments below what you are reading this month! I really enjoy the imagination of Houck. She weaves wonderful tales full of descriptive worlds and characters that are so fun to me. I like to write too, https://papercoach.co/.